I've been saving up cash for six years waiting to build this thing. I got into building computers when I was bored as a kid and ever since I've been wanting to build my own, not just my friends (which I've also done). I put a lot of time into picking parts and made some last minute adjustments, but everything came out right and way cheaper than I thought it would be. I'll post more pictures when everything's set up, as I'm still waiting on the RAM, which seems like it's taking forever to ship. Update: The RAM came in a day early, but ever since I got it finished I've been either playing games or nonstop testing and changing things. I overclocked the RAM by 400mhz and the graphics card by about 90mhz, with other minor tweaks as well. I'm going to leave the CPU alone for now, especially since the thing performs extremely well and rarely reaches above 55C under heavy load. At first I was having some airflow issues with the front mounted radiator cycling the case air and blowing it out the front instead of pulling in fresh air. However, removing the PSU partition and moving the HDDs up to where the optical drive bays would be helped significantly, but not completely. This change also dropped GPU and CPU temps by close to 5C and now the fans run at a much lower and quieter speed. I think this issue arose because the partition plate and HDDs were choking the bottom fan of the radiator, which is now blowing air towards the GPU. Also, I set all of the fan curves to keep the GPU and CPU far below the maximum temperature at all times. Also set all of the case fan curves, and the computer was definitely positively affected by this change. I scored 18th highest in the world for my CPU and GPU on Firestrike, and that was before the tweaks I made. On Heaven I've been consistently scoring high. As you can see, right now I'm using an old TV, but soon I'll be upgrading to a monitor. 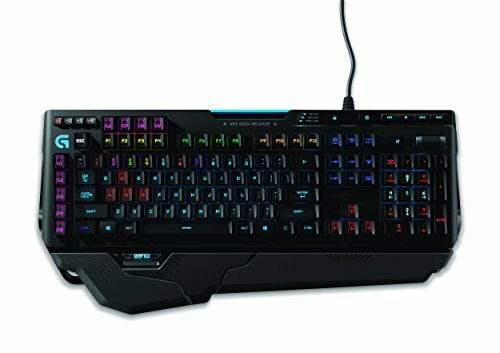 Also, been using the Logitech G602 mouse which is great for those side buttons and tweaking profiles, as well as the G910 Orion Spark, which I also prefer over traditional Cherry MX switch keyboards. My ATH-M50x studio monitors are serving as my headphones for this setup, although I doubt they're allowing me to see the sound chips full potential. In conclusion, this thing is a Little Black Beast! If you have any suggestions for my airflow problem, overclocking tips, or anything in general, please feel free to message me or comment below. 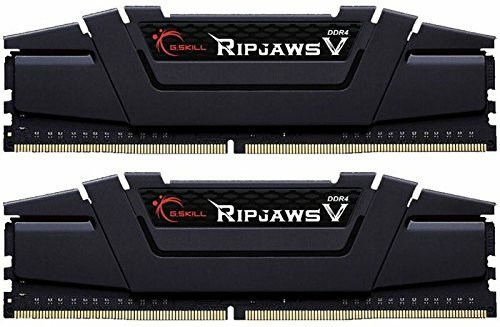 About G.Skill Ripjaws V Series 16GB (2 x 8GB) DDR4-3200, do they run @ 3200 MHz? 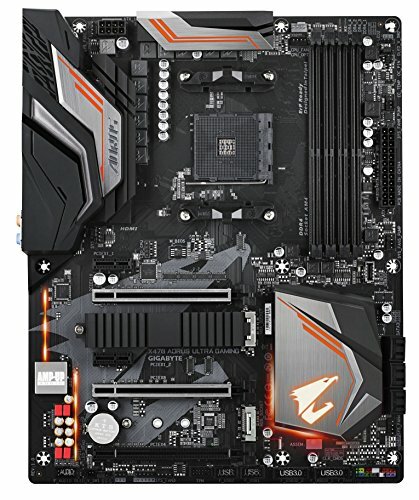 Need to activate XMP profile in BIOS? Yes, you need to enable XMP. Great thing about these sticks is I OCd them to 3800mhz using MSI Afterburner and they run flawlessly. Hi, I also have a 2600 and briefly tested a Corsair H115i Pro and with a 3,9 Ghz overclock 1,35 volt i still reached 78 degrees sometimes... is that normal? Ended up giving the Cooler back because that is just not worth the price compared to 10 degrees more on aircooling. Personally I haven't messed with CPU overclocking because I don't want to void the warranty but with this cooler, if you set the fan curves right and the pump to max at all times there's absolutely no way it'd reach 78 unless you ran Firestrike for a long time, but even then I doubt it. Playing games, like FPS or maybe even Final Fantasy on max I doubt it'd get that hot. I believe 80 is the threshold for throttling. But my CPU, when playing graphics intensive games on max settings or even running Firestrike it didnt even top 60. Usually stays under 50 unless I play for hours. This cooler is seriously one of the best on the market, but it's good to know how to set curves so the temps don't get too hot. If you need any other help feel free to message me again. Sorry I got back to you so late, I've been extremely busy.